Monster Hunter: World is no stranger to collaboration events, with Street Fighter, Horizon Zero Dawn, and Final Fantasy included in the many special events. However, the recent Witcher collaboration is perhaps the best one so far. In other special events, you were given the opportunity to earn special gear such as Dante's weapons, Megaman as a partner, or clothing resembling Ryu from Street Fighter. The Witcher 3: Wild Hunt takes this a step further by putting the player into the shoes of the legendary monster hunter but also fighting one of the deadly monsters within his world in a supercharged. 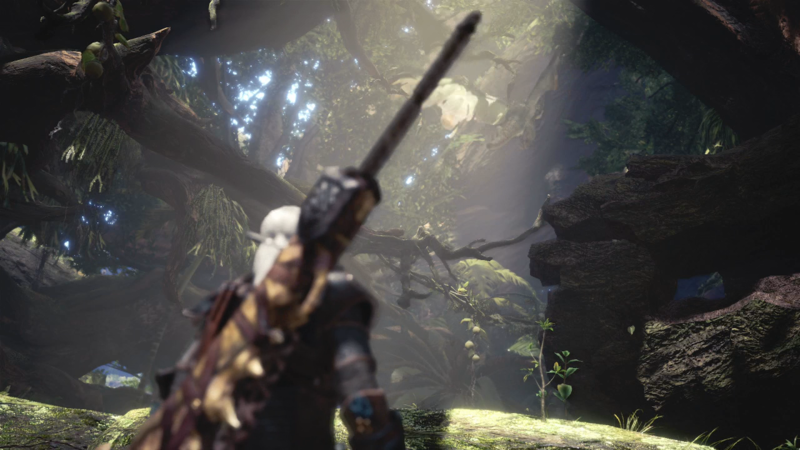 Capcom has diligently recreated many of the elements from The Witcher 3 by giving Geralt his key tracking senses while also access to Monster Hunter: World's items. Yes, there are some elements that have been removed such as Geralt's mediation and the inability to use his own swords but his signature attitude and optional dialogue wheel are here. Something Witcher fans will surely love. Best of all Capcom made it about both Geralt and the Hunter. 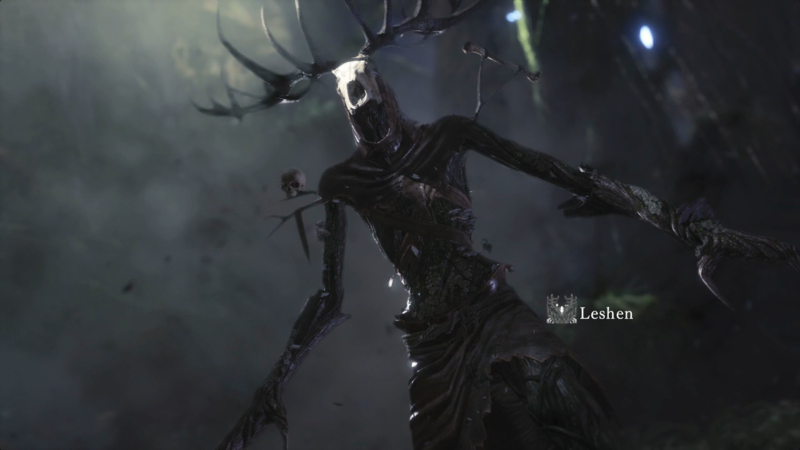 Players witness a cleared forest, the work of the player's character while Geralt takes on the Leshen. While Capcom could've made the adventure a cooperative experience with Geralt and the Hunter by giving the player control of Geralt it gives the adventure much more value. Geralt is interested in the world around him, constantly making notes of the herbs, monsters, and how the Leshen's presence creates an unbalance. It would've been a missed opportunity if the player simply controlled the Hunter. The adventure is short but a service to both games. It gives players of The Witcher 3 lots of reasons to smile as Geralt wonders the Ancient Forest in search of his hunt while learning about the game's ecosystem and Monster Hunter: World players a deadly monster to kill. It was a short but sweet adventure for the now-retired Witcher.